A former Florida prep school administrator has pleaded guilty to rigging students’ entrance exam scores in a nationwide college admissions cheating scheme. Mark Riddell pleaded guilty in Boston federal court Friday to mail fraud and money laundering conspiracy charges. The 36-year-old Harvard graduate was among 50 people charged last month in the sweeping college admissions scandal. Others arrested include celebrities, wealthy parents and athletic coaches at elite universities. Authorities say Riddell took entrance exams in the place of students or corrected their answers. Prosecutors say he was typically paid $10,000 per test. Riddell has been cooperating with authorities since February in the hopes of getting a lenient sentence. He’s been fired from IMG Academy, where he was director of college entrance exam preparation. 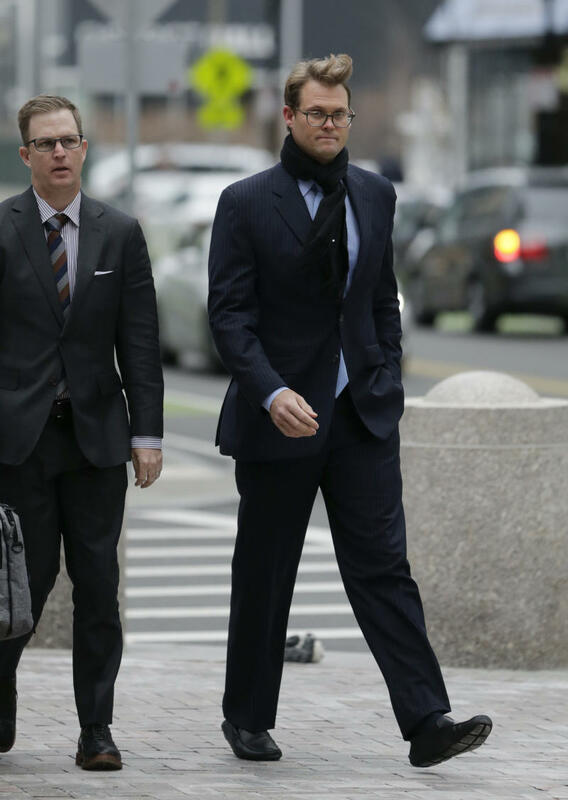 Mark Riddell is due to enter guilty pleas Friday to one count each of conspiracy to commit mail fraud and honest services mail fraud and conspiracy to commit money laundering at federal court in Boston. The 36-year-old Riddell oversaw college entrance exam preparation at IMG Academy, a school founded by renowned tennis coach Nick Bollettieri that bills itself as the world’s largest sports academy. Documents say Riddell took exams for students or replaced their answers with his own. Prosecutors say he typically was paid $10,000 per test.